The Manufacturer of high quality automotive filter manufacturing machinery. 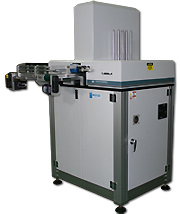 The engineering leader of automation system for automotive filter manufacturing machinery. - It has become the major supplier of automotive filter manufacturing equipments by its technology. - No one can beat our technology in Korea. - Customer are satisfied with our products by simple reasons ; the best performance and the highest quality. 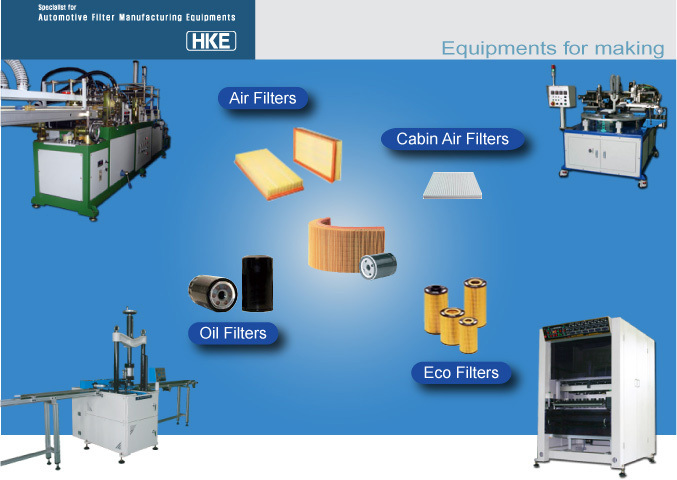 - All genuine automotive filter manufacturers in Korea use our equipments for their production. Both Rectangular and P type gasket are acceptable.